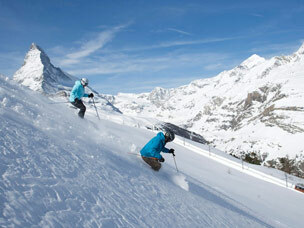 Switzerland has long been one of the most popular ski holiday destinations with British skiers and snowboarders. High altitudes, guaranteed snow, picturesque scenery and impeccable service are a few of the plus points that attract thousands of British winter sports fans to the Swiss Alps every year. Accommodation standards in Switzerland are generally very good – even at the cheaper end of the scale. You will be surprised to find good value for money accommodation in even the big name Swiss ski resorts like Zermatt and Saas-Fee Saastal. The local specialties, including the famous fondue, are extremely good and are an absolute must while on hoiday in the Swiss Alps. 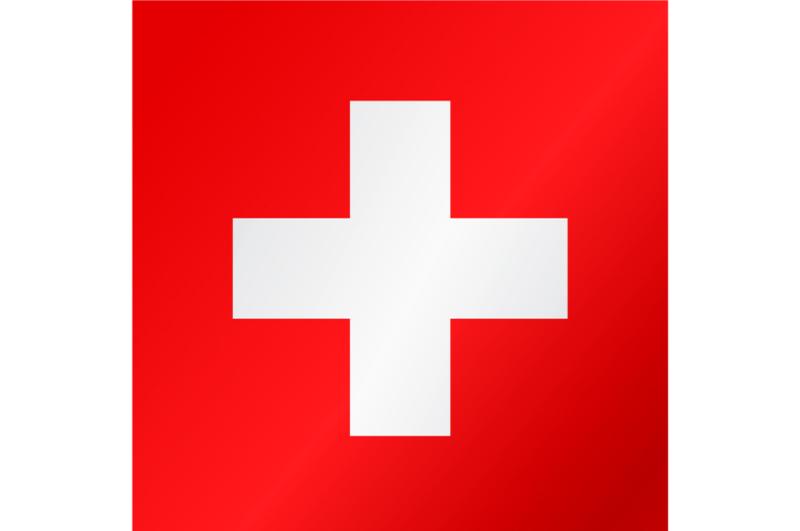 Swiss ski areas are relatively large and high with good links joining the different ski areas. Ski pass prices are rather high compared to neighbouring alpine countries, but you certainly get good quality and efficient ski lift infrastructure for your money. Many of the Swiss ski resorts have been awarded the ‘Families Welcome’ seal by the Swiss tourism association and are, therefore, a good choice for family ski holidays offering a wide range of services and activities to keep everyone well and happy. Swiss ski resorts come in all shapes and sizes and in many different styles too – from chocolate box charming to modern, purpose-built functional. 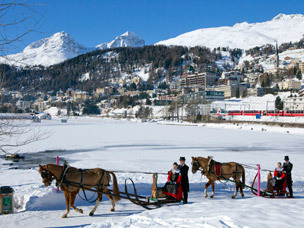 Swiss ski resorts vary from small, mountain villages such as Villars-sur-Ollon and Zinal to the large, internationally-renowned ski meccas such as Zermatt and St. Moritz. This means whatever your ski holiday requirements may be, from quiet, family oriented ski resort to lively, glamorous ski resorts, you can be sure that you will find the perfect ski holiday destination in Switzerland. 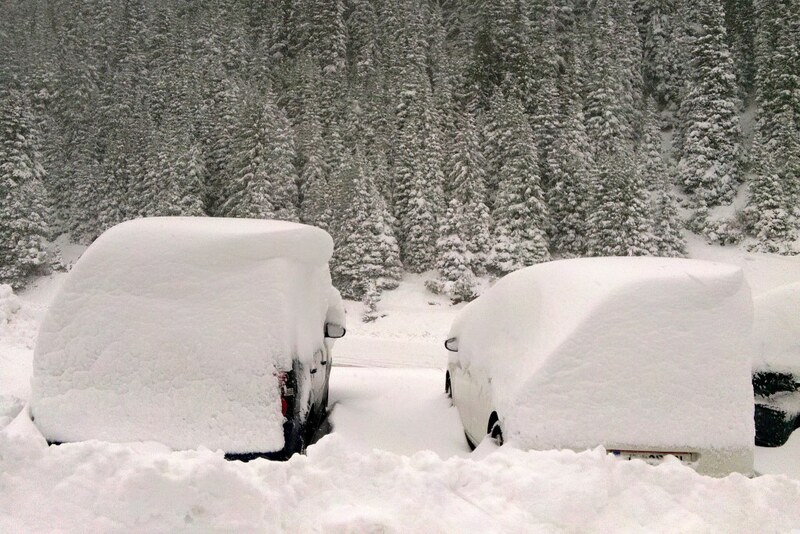 Swiss ski resorts are often thought to be expensive and in the past this was generally the case. Until recent years, because of its rather conservative reputation, Switzerland’s skiing clientele was a rather older crowd looking for a sophisticated ski holiday and the prices matched the average holiday budget. However, in recent years, Swiss ski resorts such as Verbier and Saas-Fee Saastal have seen a change in attitude and are now attracting a much younger, trendier crowd looking for good skiing, classy resorts and great après-ski. The good news is that the prices have become more affordable and competitive with neighbouring alpine countries such as France and Austria. Après-ski in Swiss ski resorts used to be a rather conservative affair – a little like everything in Switzerland! 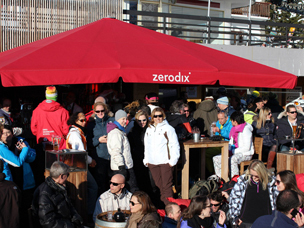 However, in recent years, après-ski bars such as the hugely popular Hennu Stall in Zermatt and Le Rouge Restaurant & Club in Verbier have been changing the way we see Swiss après-ski and Swiss ski resorts can now compete with its European mountain neighbours! Swiss ski resorts are generally situated at very high altitudes meaning that snow is practically guaranteed in all ski resorts throughout the winter season. 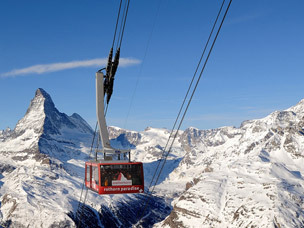 Ski lifts are, in line with most Swiss infrastructure, modern, fast and efficient and the slopes meticulously maintained. More and more British skiers make the choice of spending their ski holiday in Switzerland each year and it’s not hard to see why! 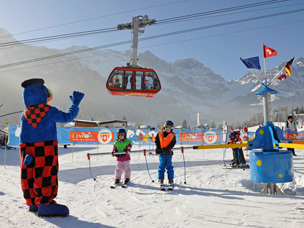 If you’re planning your first family ski holiday and you’re looking for childcare options in Swiss ski resorts, then read on… Many ski holiday companies now offer specially adapted childcare programmes as part of the ski holiday package and it’s good to look around to find the one that suits you and your family best. If you have not booked a package holiday, however, there are also places available in locally run kindergartens (nurseries) which are used to looking after British children and have staff who speak good English. Check when booking if you are looking for childcare for a very young baby – you need to bare in mind that some kindergartens won’t take babies younger than six months. Kindergarten’s in Swiss ski resorts often operate non-skiing childcare for children from 4 years old which is handy if you have a reluctant little skier in your family! As you would expect in Switzerland, the standards are very high in these establishments and the staff professional and well-trained so you really can go off up the slopes for the day knowing that your little ones are in good hands. In the past, après-ski in Switzerland suffered from a bad reputation as being rather dull and unexciting. However, over recent years, Swiss resorts such as Verbier and Saas-Fee Saastal have started to catch up with their European mountain equivalents such as Ischgl, Val d’Isere and Meribel. Don’t worry, you can still find quiet, traditional après-ski if you’re not up to table dancing and going to bed at sunrise! So where are the hottest après-ski spots in the Swiss Alps? 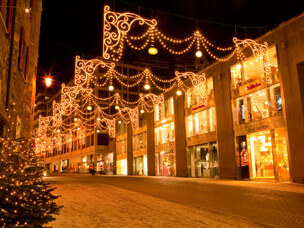 Verbier, in the huge 4 Valleys ski area, is a chic, trendy ski resort and has the nightlife to match. 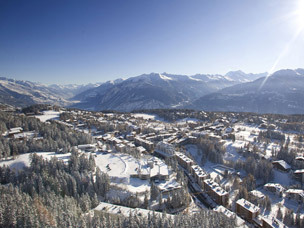 Verbier is large enough to cope with the heaving crowds of thirsty skiers and snowboarders at the end of the day. Up by the main gondola lift, you will find a choice of après-ski bars waiting to lure you in with tasty cocktails and lively music – up here you can appreciate the late afternoon views while quenching your thirst! One bar which is largely responsible for the change in après-ski tempo in Verbier is the Le Rouge Restaurant and Club which was opened in 2008. This venue and has quickly earned a legendary reputation on the European après-ski circuit. If 400 square metres of sunny terrace, seating with sheepskin throws and 360 degree panoramic views sound tempting, then stop off at Le Rouge for either a tasty lunch or some Ibiza-style après-ski! Zermatt has to be featured here too for having a great variety of après-ski life from cosy bars and lively local discos to classy nightclubs. There's something to suit all tastes and budgets and après-ski stamina levels too. You can start off at Elsie's Bar at the end of your day on the slopes and sip some champagne while eating oysters as an aperitif! If you’re looking for unpretentious nightlife then try the Broken Bar and if jazz is your thing, then move onto The Pink. 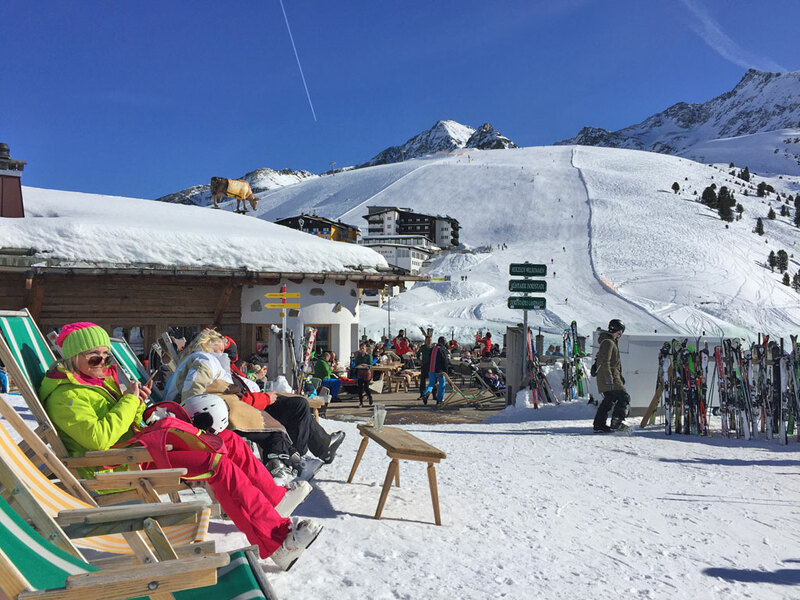 The Mont Cervin is where the chic and trendy crowd hang out… If you’re looking for more low-key après-ski, there are regular torchlight skiing descents, folklore evenings and ice hockey events organised in Swiss ski resorts. Each winter in the Swiss Alps, there is a great choice of outstanding sporting events whether you want to be a spectator or get involved. 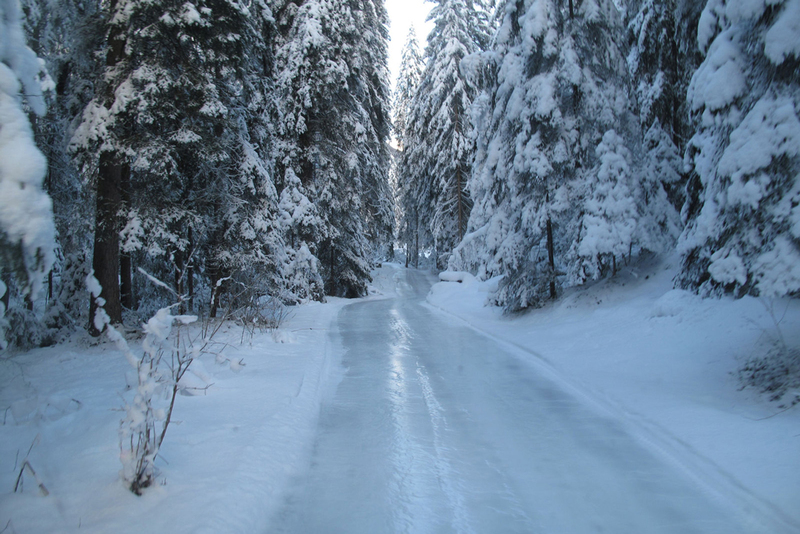 If you like the artistic side of winter sports, then Art on Ice in Davos is the event for you. Ice-skating champions and international music stars will come together in the Vaillant Arena in Davos on the 7th and 8th of March 2014. This world famous show will enchant you with its array of music, figure skating, light shows and much more. The Spengler Cup Davos, the 87th International Ice hockey tournament will be held at the end of the year between the 26th and 31st of December 2013 and promises to be as thrilling as ever. In March 2014, international freeriding stars will be heading to the famous Swiss ski resort of Verbier for the Freeride World Tour Finals: Xtreme Verbier. The atmosphere is simply electric – not to be missed! 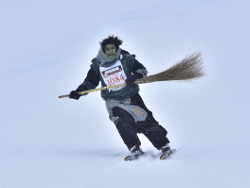 If you prefer to get involved, then sign up for the 29th edition of the Planoiras Public Cross-Country race in Lenzerheide on the 12th of January 2014. Cross-country skiing fanatics from all over Europe get together to compete in the Planoiras Volkslanglauf - public cross-country ski race. This is more than just a race, it’s more like a cross-country festival and well worth the physical effort! If you’re more interesting in listening to some good music in the mountains then head to the Swiss ski resort of Zermatt for the Zermatt Unplugged festival. The 7th edition of this acoustic music festival will take place in April 2014 and it set to be even more popular than last year.